Italy Wednesday dispatched a new envoy to Egypt more than a year after it recalled its ambassador to protest Cairo’s slowness in establishing truth about the death of Italian PhD student Giulio Regeni. The new envoy, Giampaolo Cantini, landed in the Egyptian capital on Wednesday, according Cairo airport officials. 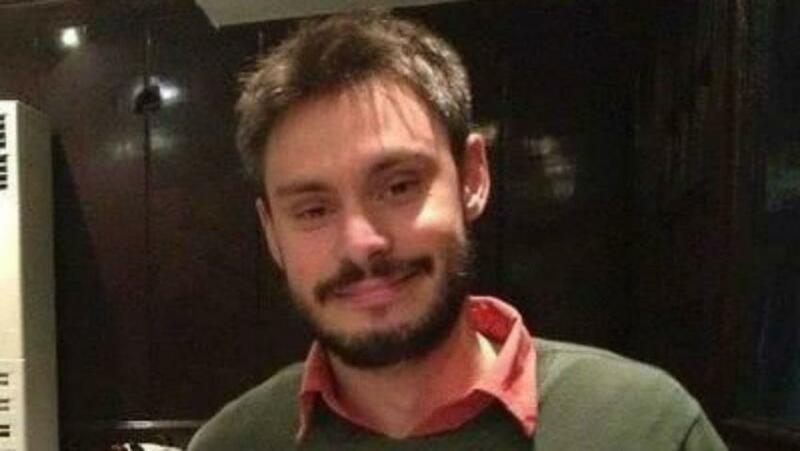 Rome last year in a fit of disapproval of investigations over the death of 28-year old Giulio Regeni, whose body was found mutilated in Cairo, recalled its envoy. The doctoral student who was doing research on Egypt’s trade unions was found dead on February 3 after going missing on January 25, 2016, commemorating the 5th anniversary of the Egyptian revolution. Security forces invaded streets that day to quell demonstrations. Egyptian officials gave different theories of the killing, before pointing out that Regeni was victim of an accident. Rome refused to accept the accounts demanding that the Italian student’s corpse be sent back for new autopsy. Italian experts confirmed that the 28-year old student was tortured to death, and his broken bones suggest he had been hit with “fists, batons and hammers”. Regeni’s family demanded that Rome squeezes Cairo to shed light on the death as they suspected that Egyptian authorities might have been involved in the “crime”. The family protested against Rome’s August decision to re-send an envoy to Cairo although Regeni’s death has not been elucidated yet. Relatedly, Egyptian authorities arrested Ibrahim Metwally, a lawyer assisting Regeni’s family in the investigations. He was arrested Sunday at Cairo airport on his way to Geneva to attend a UN conference on enforced disappearances. The Egyptian prosecutors have accused him of disseminating false news and dealing with foreign parties. Metwally is held in Cairo’s Tora Prison complex pending investigations, reports say. Written by: KanelkaTagba on September 14, 2017. Posted by KanelkaTagba on Sep 14 2017. Filed under Headlines, World News. You can follow any responses to this entry through the RSS 2.0. Both comments and pings are currently closed.